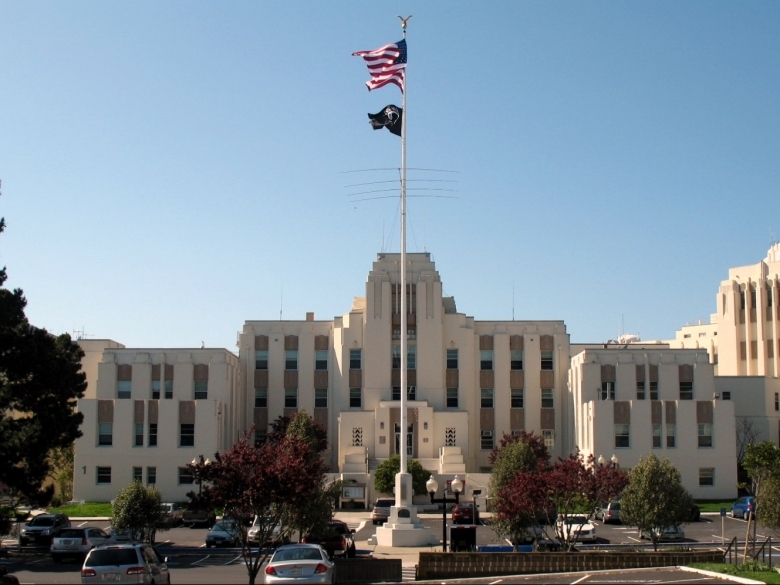 AlfaTech has completed numerous projects for the Veterans Administration at sites throughout Northern California. These have ranged in size and scope from an 8,000 SF clinical lab renovation to an 180,000 SF primary care/ambulatory care center. Engineering services have included mechanical, electrical, plumbing, fire protection, and telecommunication systems design, as well as infrastructure analysis.